The Spirit of Excellence Business Awards Gala, dubbed “The Academy Awards of Savannah” will be held October 22, at Savannah Marriott Riverfront. The Spirit of Excellence Business Awards, created in 2003, recognizes the accomplishments and achievements of local business leaders, professionals and outstanding individuals. A VIP reception will begin at 6:30pm followed by the Awards Banquet Gala at 7:30pm. Entertainment will be provided by “Promise,” a dynamic 5piece band and other outstanding artists. 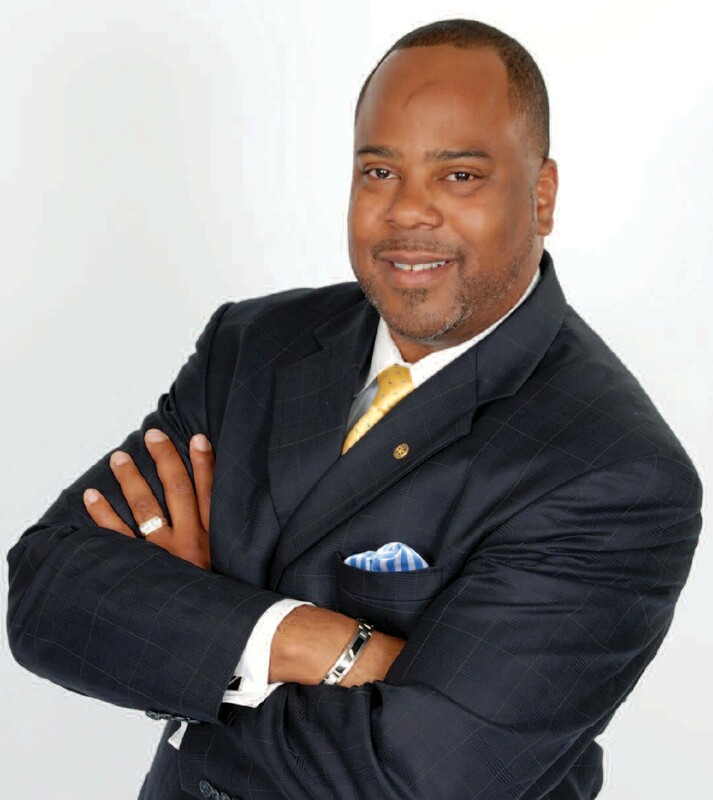 Kevin L. Thomas, businessman, entrepreneur and motivational speaker will deliver a short keynote speech on the theme, “WINNING IN DIFFICULT TIMES.” Kevin shares ownership of the Auto Super Center in Hinesville, GA. He is the CEO of Southeast Business Development Group, a consulting firm that assists business owners in improving their sales, marketing and business systems. Through the Southeast Business Development Group, Kevin has trained and mentored dozens of leaders in vari- ous capacities. Also, Kevin currently is the co- owner of Shurlock Mini Storage, Above All Properties and K. Thomas and Associates Accounting and Bookkeeping Services, along with his wife Karyn. A visionary and a trendsetter, and a graduate of the Professional Business Coaching Alliance’s School of Coaching, Kevin masterfully combines his hard earned entrepreneurial expertise with his intimate understanding of the automotive world, sharing his knowledge and ideas with companies and industry professionals around the world. Advanced tickets at $75 are now on sale. Portions of proceeds from the Awards were utilized to assist nonprofit organizations such as; AWWIN (AWorking Woman In Need) 100 Black Men of Savannah, Inc. and the Economic Opportunity Authority. For more information you may call- 912-927-4233.